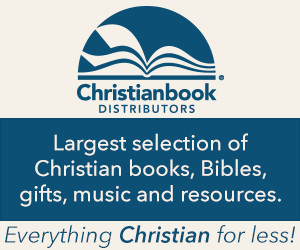 You can click on the titles to go to Christianbook.com to purchase them. Or you can click on “Read the BSE review” (where it appears) to see an in-depth review of the item. A Brief Guide to the Hebrew Bible, by Hans M. Barstad. Read the BSE review.